Whatever activity you or your family engage in, it will require agility and eye and hand coordination. Sometimes we lose our sensitivity and dexterity in our fingers, or our muscles become weak. Whether your an athlete, student, housewife or senior there are things we can do to improve our agility. One of those things is getting involved in the art of origami. I’m always astonished at the amazing things you can make using this ancient art form. Origami requires the use of both hands, some thinking skills and a lot of mental concentration. It improves your memory and fine motor skills and significantly stimulates your brain. It also teaches geometry, fractions, and problem solving, all of which can benefit us in everyday life. Plus, it’s also fun and a great recreational hobby to learn. Here are a few kits that are ideal for improving our agility. 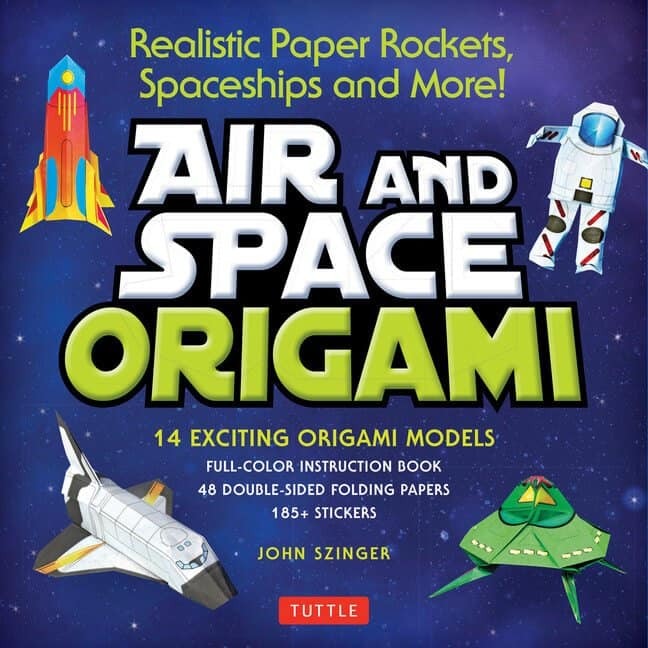 Origami Air and Space offers detailed instructions to create realistic paper rockets, spaceships and much more! The kit includes everything you need to blast off into space, a full-color instruction book, 48 sheets of lunar inspired double-sided paper and 185+ stickers. The final frontier has come a long way over the past few decades and more and more adults and kids are interested in space travel, aliens and other planets. We are not alone! Now we can create our own sleek spacecraft, supersonic aircraft, probes and other life forms using origami art. We can detail these crafts with a variety of stickers and then launch them far beyond the Magnetosphere. 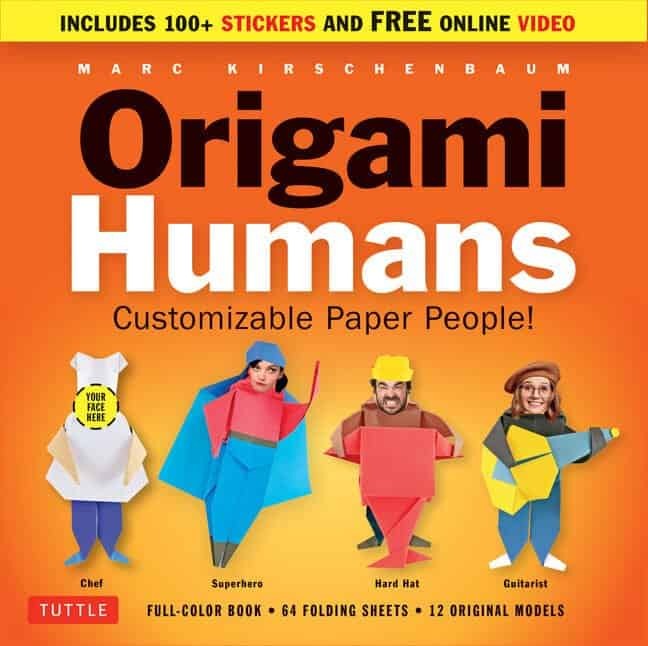 The Origami Human kit comes with a full-color instruction manual, 64 folding sheets in solid colors, 12 character models to make and over 100 stickers. You can also access an online instruction video to help you master the art of people making. Add your photo and a family members photo to the dog walker, tennis player, kayaker, skier, baseball player, chef, business person, or weightlifter. Some of these models can be modified to create new ones. Kids will have endless fun creating a plethora of hilarious characters that just might resemble you. It’s easy to get caught up in creating so many origami art forms, that we run out of paper. Having a big stack of different origami paper on hand means we can continue our flow of creativity. The value packs are the best way to go. Take a step back into the far-out 60s and 70s with a fab pack of funky tie-dye prints that represent creativity, freedom and a little splash of rebellion. Groovy! 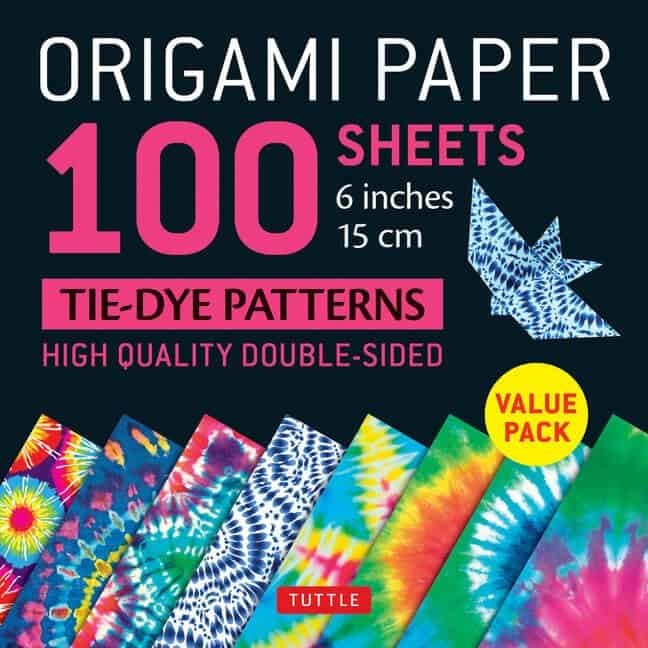 The Tie-Dye Patterns pack comes with 100 sheets of double-sided high quality, 6-inch sheets. There are 8 different prints and each has a corresponding solid color on the reverse side. Instructions are also provided to make 8 easy projects. 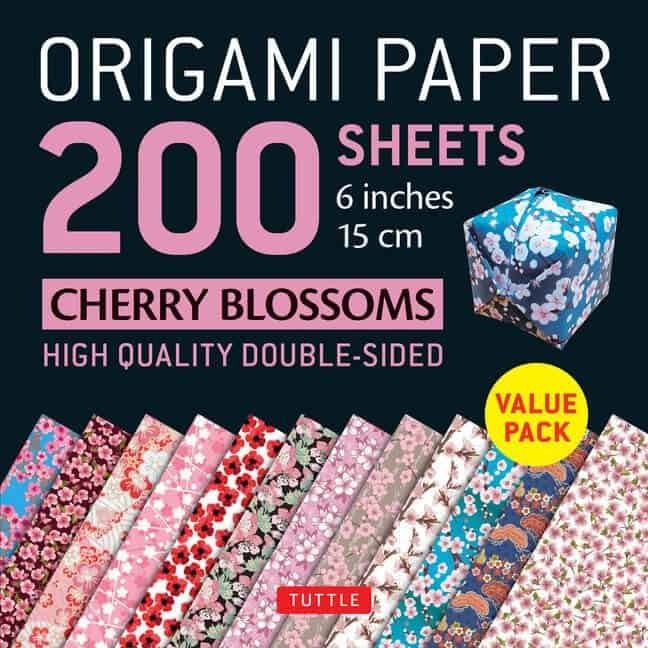 I love the delicate florals and the Cherry Blossoms origami paper pack offers 12 different patterns. The reverse side has a solid color that blends harmoniously with the cherry blossom print. The papers are six-inch square and aesthetically pleasing. Instructions are also included to make 8 easy projects using the cherry blossom papers. Domo arigato! I love to read, crochet, walk outside and sew. I enjoy reading, gardening and watching TV. I love to spend time in my garden….I really like flowers so I usually have a zillion. I also love to cook….both things I enjoy doing with my granddaughter! My favourite hobby is looking for beach glass. My favorite hobby is rockhounding. Basically hiking while looking at the ground instead of eye level. I love to do cross-stitch! I love hiking and photography! I’m planning for my 3rd year/season of gardening. I started after I had my first child. This year may me a limited garden as I may take it easy as I’m adjusting to toddler life! I want to win this to gove to my friend’s children. I think it would be interesting to try origami. Origami would be a great hobby. I would like to learn how to do it. I’d love to win this for my daughter as she loves doing origami! I’m looking for a new hobby. This looks like fun! 😆LOL – No problem with the restart to entering the giveaway. These things happen. Silly computers can’t be nearly as perfect as us humans, you know😉. I love all this beautiful colours and the shapes that a flat piece of paper can be formed into. 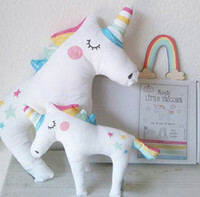 We love doing crafts with our grandchildren, and this Origami Kit would be amazing! They would be thrilled! My daughter and I would love to learn how. I would love to try the origami with my kids! My daughter loves to do arts and crafts. She would love to try this. I would love to win because I love origami since I was a child. I would love to do origami with my kids! my students love origami and I would love some new resources to share with them. I love to win this for my granddaughter. She loves crafting. I would love to learn origami! I love doing origami and your paper is so beautiful!! I could use these with my students! I would love to win this because it’s something my daughter and I could enjoy doing together. Thanks! Origami has always fascinated me so I would love to win this book and give it a try. I will be using this with my kids in the classroom! I would love to win this because I used to enjoy doing origami with my grandmother and would love share it with my children. I loved origami as a kid. I would like to get my kids into this. I love learned how to make origami cranes when my school did a play about the 1000 cranes. I would love to learn how to make other things as well. This would be interesting for my oldest grandson. I want to win because I love crafting and have always wanted to try origami. one big origami kid in my family and another who wants to learn! I’d love to win this for my granddaughter she enjoys crafts. I’ve actually wanted to try origami out for a while. I used to do a lot of origami when younger. Would love to pick it up again. I’d love to give origami a try. Will be fun to tackle with the kids on a boring PA day. I want to win because I love origami! I would love to win this because I love doing origami! Im really fidgety and I use origami to keep my hands busy. I want to win do I can do origami with my niece. This prize is something I could do with my grandkids. I have tried it, and other than the most basic… I am useless. LOL. But my daughter and grandson are fabulous and it is for my grandson I’m really hoping to win it for. I’d like to teach my son the art of origami. It’s a great fine motor activity! I read a ton and would like to do more crafts. I have only ever made an origami crane. My neighbour taught me how to make an origami caterpillar and it just fascinated me. Origami is an amazing art form that I would love to know more about.